J&M is proud to present the newest additions to our Premium Leather Sectionals. 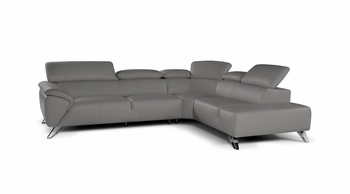 These sectionals are proudly designed & produced in Italy . The Tesla Premium Leather Sectional adds a fresh breathe to modern design. 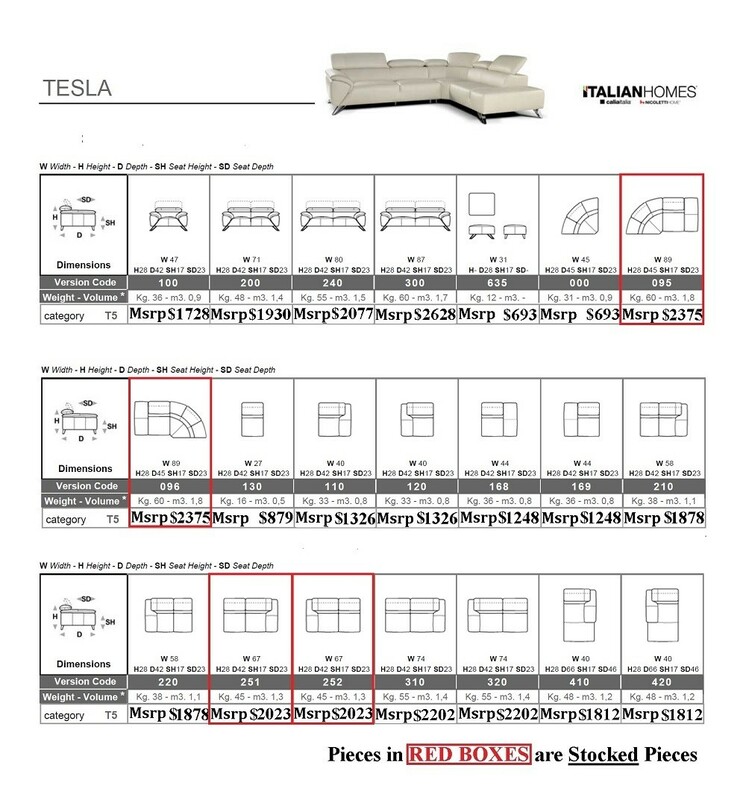 Featuring an alluring design, the Tesla Sectional keeps functionality in mind by providing a corner seat to maximize seating. The seats are constructed from premium memory foam for maximum comfort & the gorgeous gently sloping arms are met by attractive arched legs to produce a look that can be called nothing less then amazing.